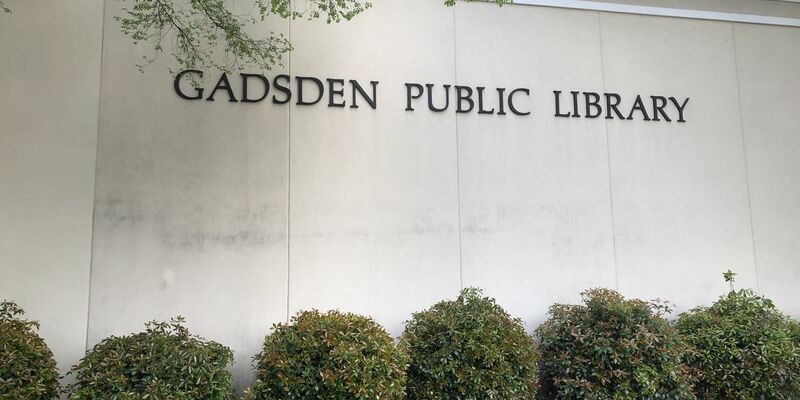 Gadsden police are investigating an incident, in which a man walked into a women's room at the Gadsden Public Library and was caught peeping at a young girl. 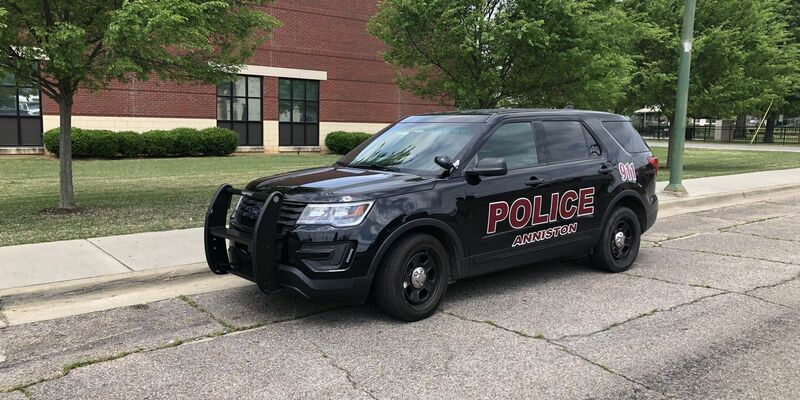 Two different online articles give differing accounts over whether Anniston is a safe city, crime-wise. The public hearing notice says the proposed venue will be located somewhere in the Spring Branch Road area. Gadsden’s newly elected school board is now in office. The new board members were elected in a special election on April 9. 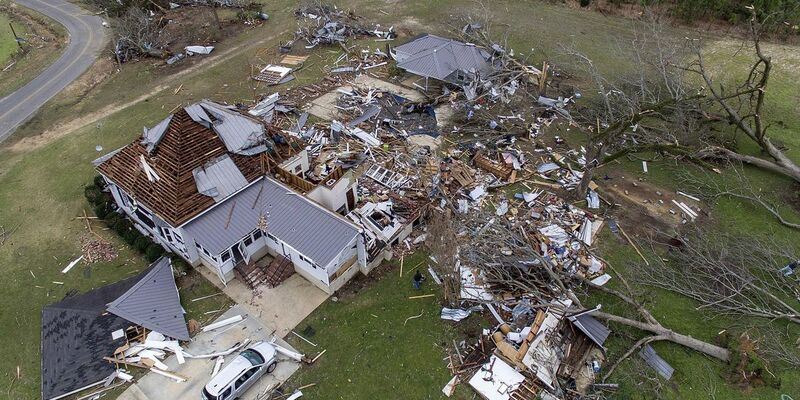 Chris Darden of the NWS says the storm system was being closely tracked, and was on the ground a short period of time. He says they'll investigate why no warning was issued. 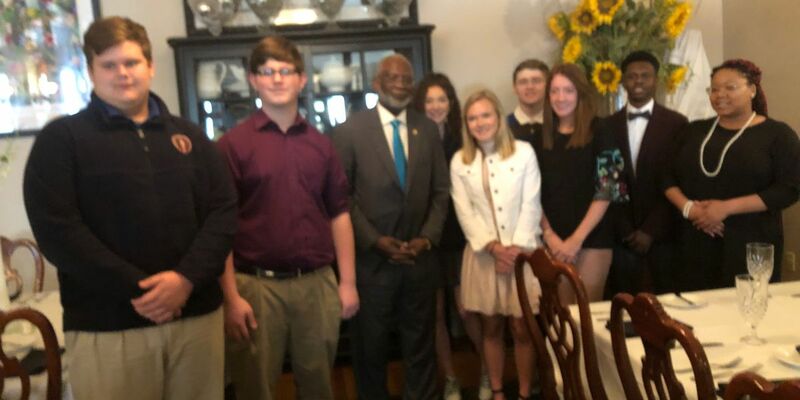 An east Alabama superintendent is floating the idea of swapping caps and gowns for hard hats and lab coats. 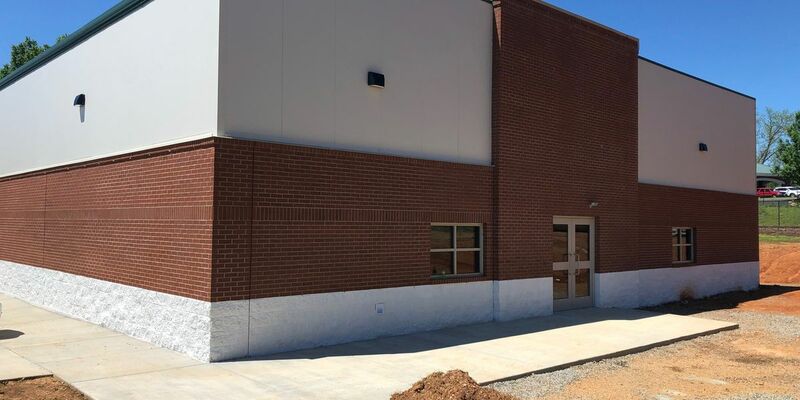 The East Metro Area Crime Center (or EMACC) being built behind Oxford City Hall is now less than 30 days from construction being completed. 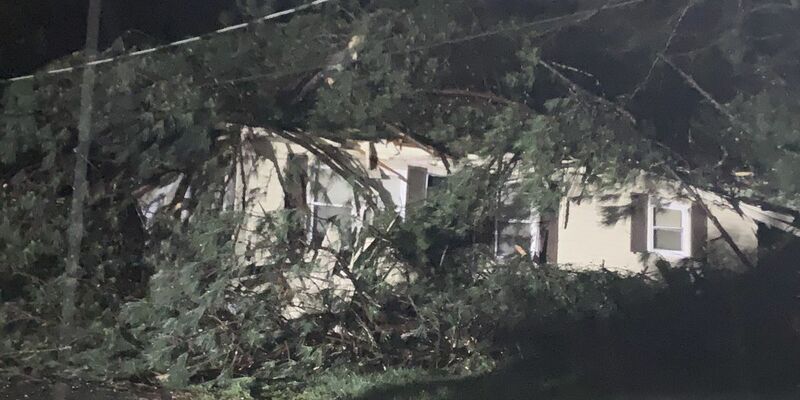 The National Weather Service has had teams out in the field Monday surveying storm damage. 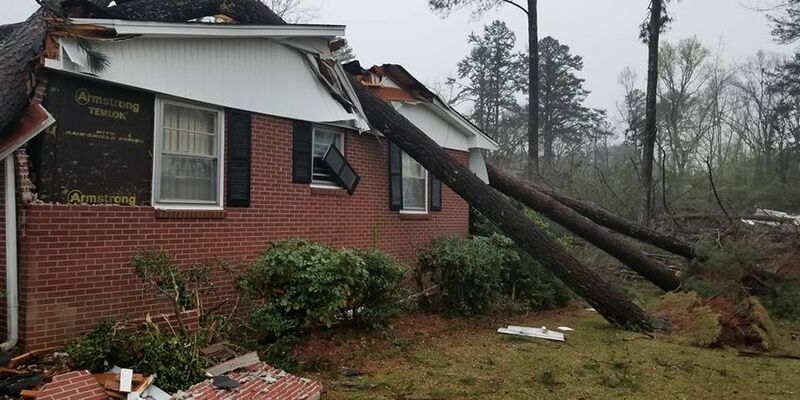 They've determined an EF-1 tornado damaged homes, a barn, and a shop in Etowah County. Sunday became a morning for several Glencoe families to remember. 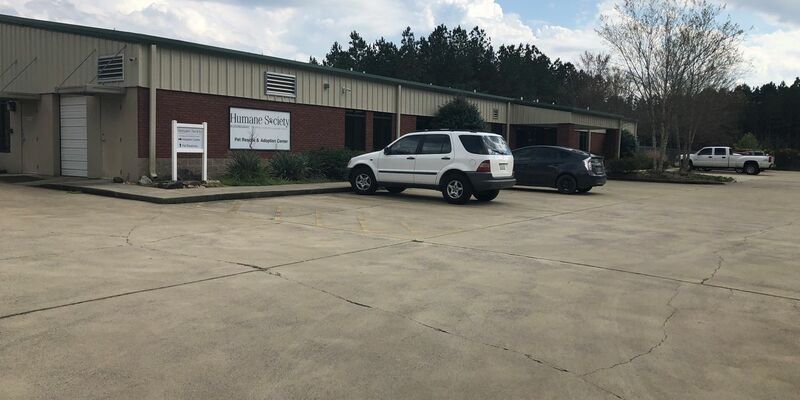 The parent company of Lifesaver helicopter is closing two of its bases in Alabama. The two agencies working together is what made this drill so unusual. 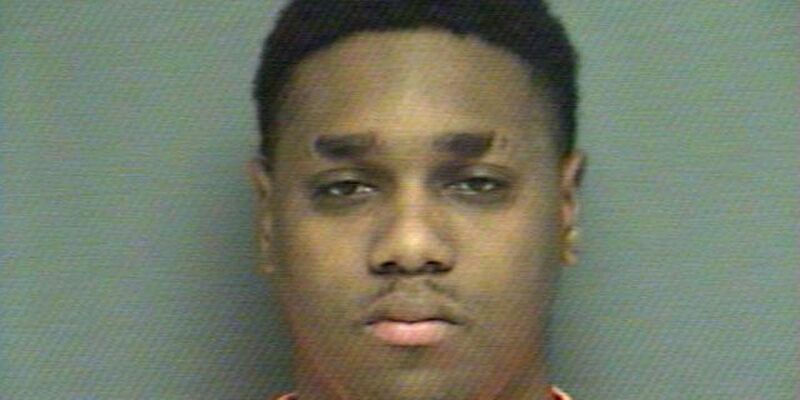 23-year-old Jessie James Beecham is charged with murder. The results are in for the Gadsden’s first elected school board. A former U.S. surgeon general who calls Anniston his hometown says he's concerned about America's health. 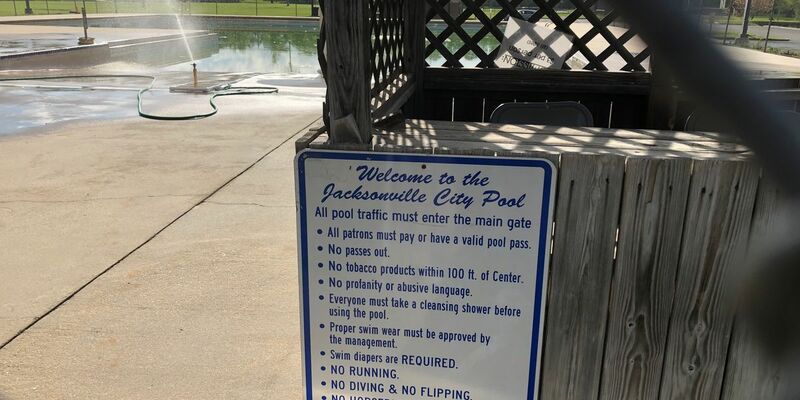 Jacksonville's city council has voted to raise, and lower, admission prices to its swimming pool. 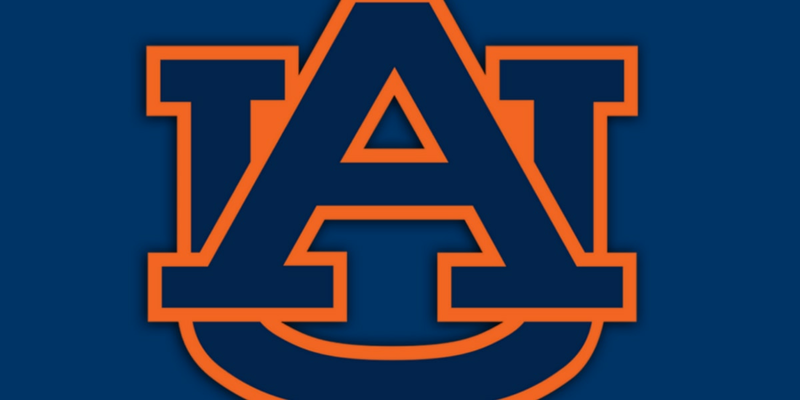 An occasionally heated but busy Sports Authority meeting in Etowah County got the ear of one local lawmaker. A group that advocates for Pre-K education is hoping to sign up all of Alabama’s school systems in four years. 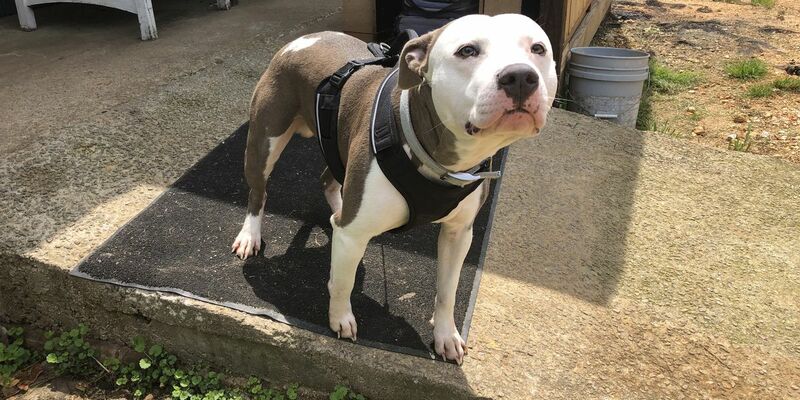 The shelter is now closed until May First, due to the 21-day isolation period to make sure the disease isn’t present in other dogs. 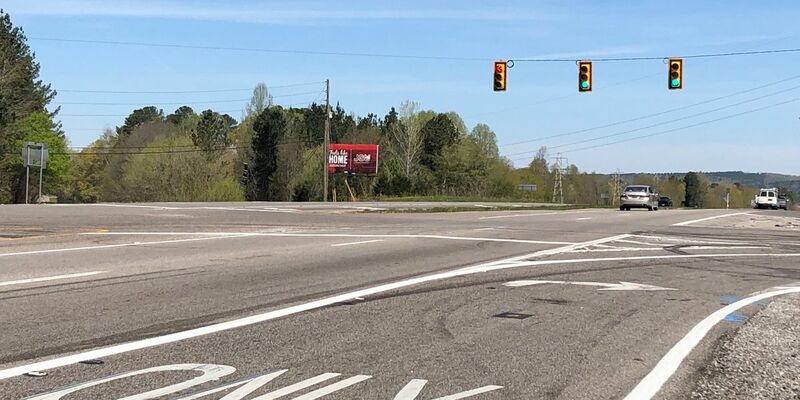 After years of wrecks at the intersection of federal Highway 431 and state Highway 204 in the Wellington community, ALDOT workers installed stop lights this week. 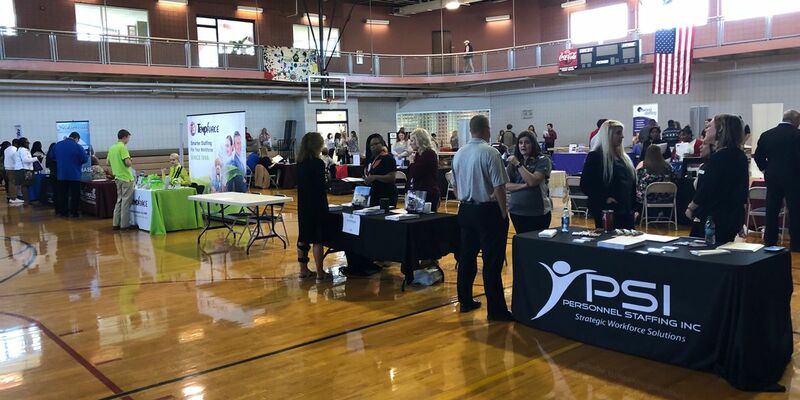 Some 500 seniors, many on school buses, came to the Jacksonville Community Center to check out possible jobs. 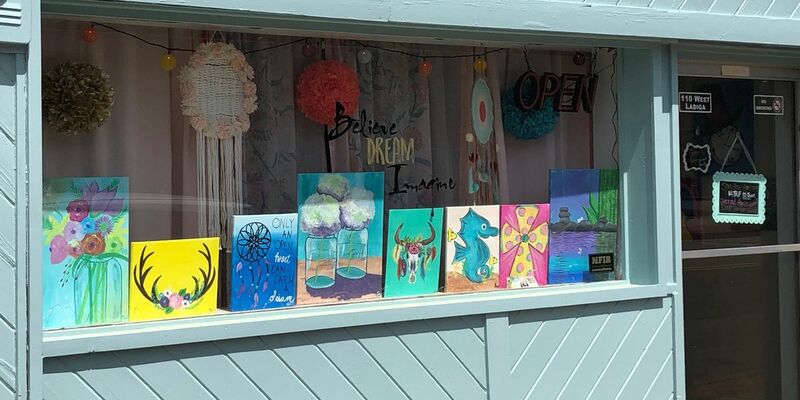 My Sweet Escape Paint Parties and Art opened in March. A severe weather preparedness event in Talladega Tuesday night was aimed at the deaf and hard of hearing community. Donald Turner, an administrator who has worked out of the central office for 14 years and for the school board in general for 29 years, was hired by the school board Tuesday. 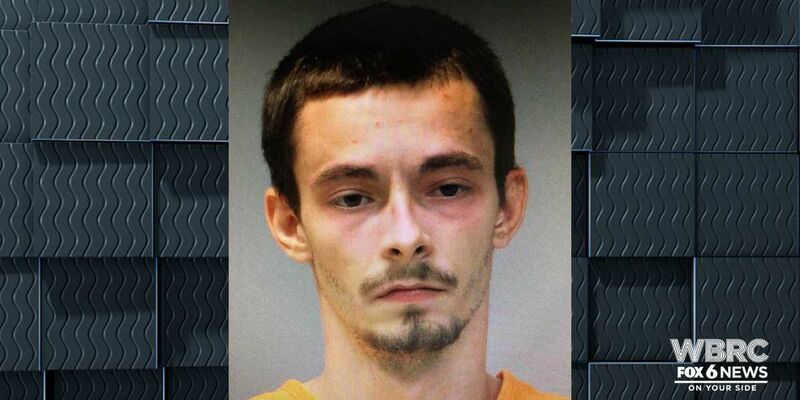 A man who killed his infant daughter and himself in Calhoun County Sunday, apparently left a goodbye message on his Facebook profile. 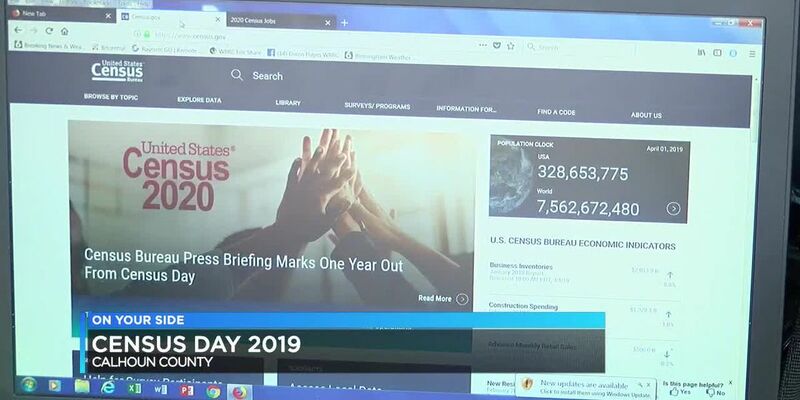 The Census Bureau is putting out the “help wanted” sign as the bureau prepares to do a headcount of Alabama and the rest of the U.S.
People who deal with federal grants in East Alabama have a message, answer the census. 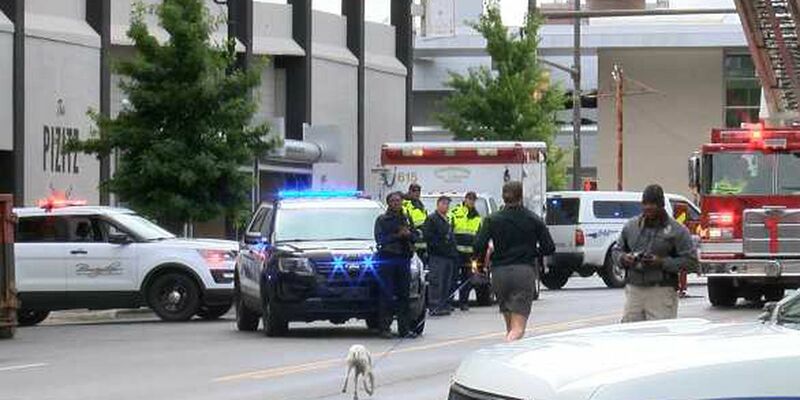 Several people were struck by a vehicle while crossing East Street on Friday morning. 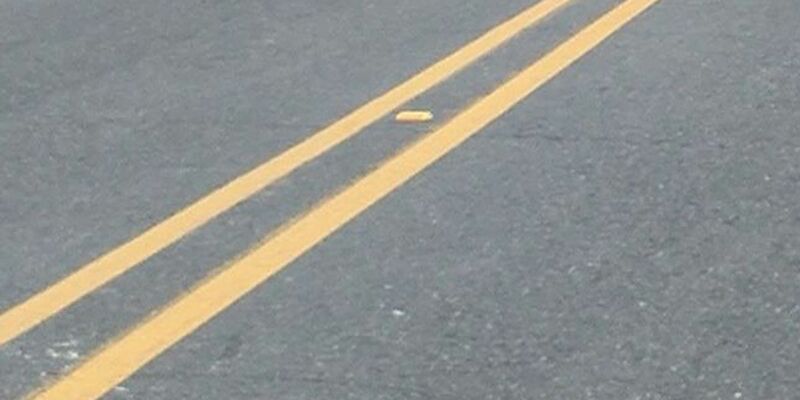 A church member says this latest instance is the worst yet. 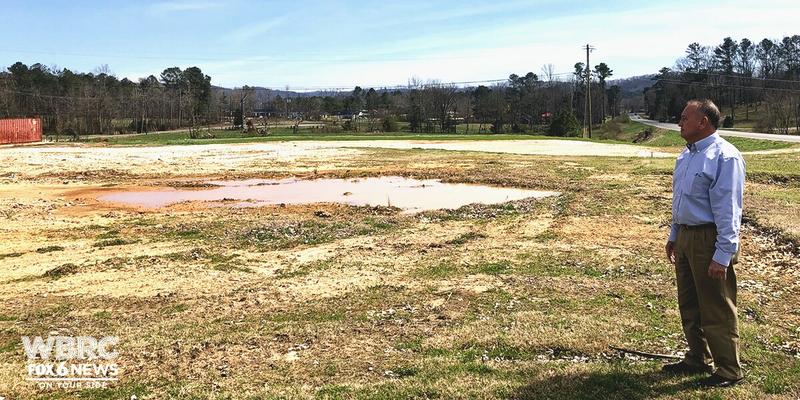 Etowah County’s legislative delegation may be planning to make some changes to the county’s MegaSports Complex Authority. 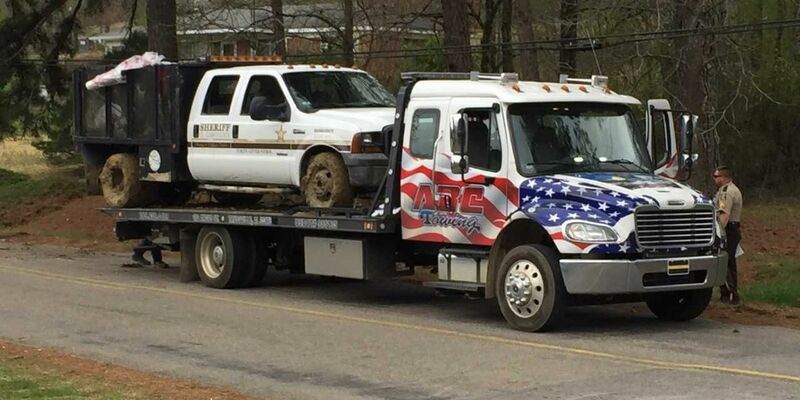 The Etowah County Sheriff’s Office website is now up and running again after the previous Sheriff took it offline. The sheriff of Etowah County denies any unethical conduct, after a former reserve deputy filed complaints with the state ethics commission. 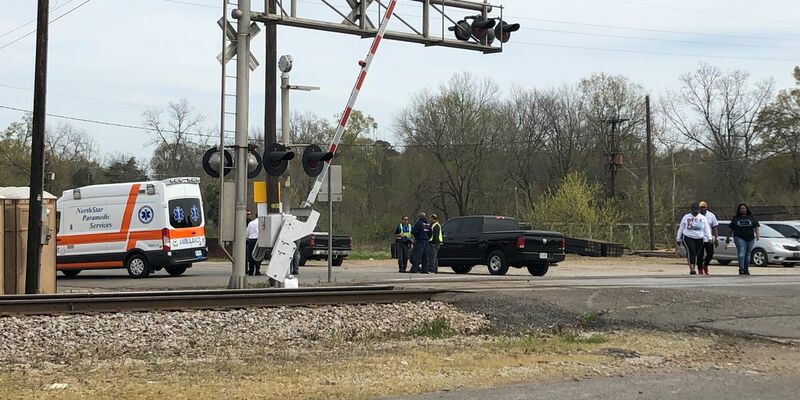 A Pell City teen spending spring break in Florida was killed early Wednesday morning in a traffic accident on a bridge. 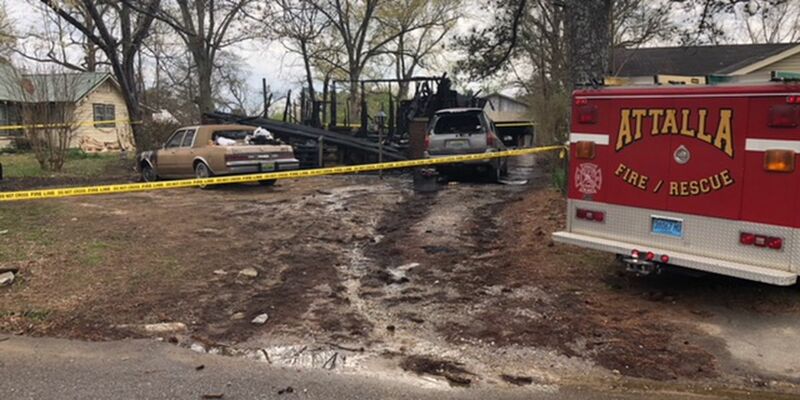 17 dogs and cats die in mobile home fire near Sylacauga. 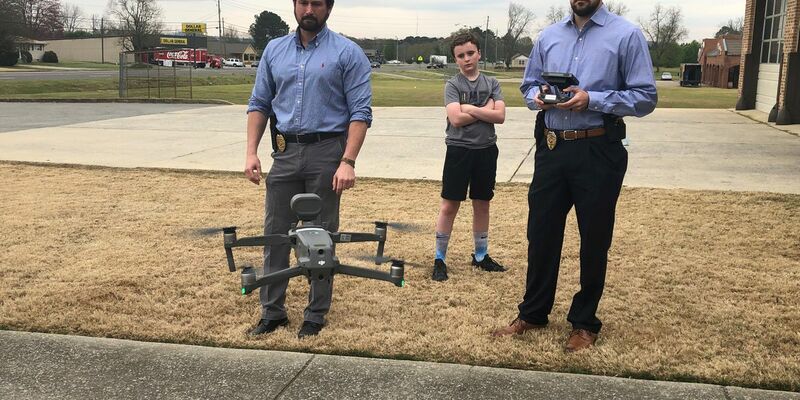 Some Etowah County children spent part of their spring break learning about disaster preparedness. 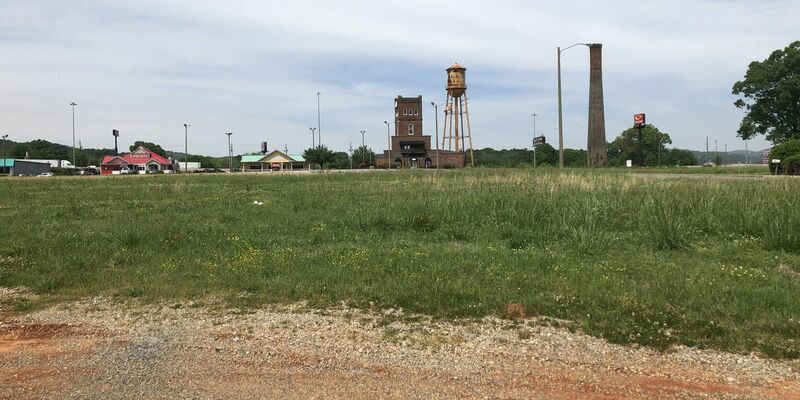 The Talladega Superspeedway’s 50th anniversary renovations marked a milestone Tuesday as one part of it is now finished. 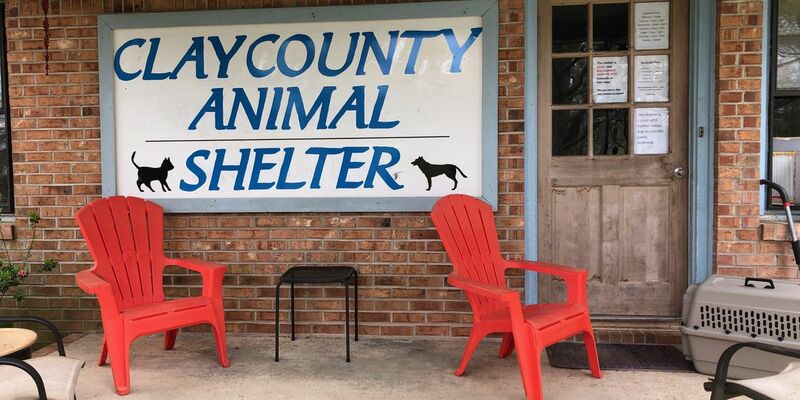 The Humane Society Pet Rescue and Adoption Center on Brooke Avenue in Gadsden is closed to the public and has stopped all intakes and adoptions for two weeks, until April 8. 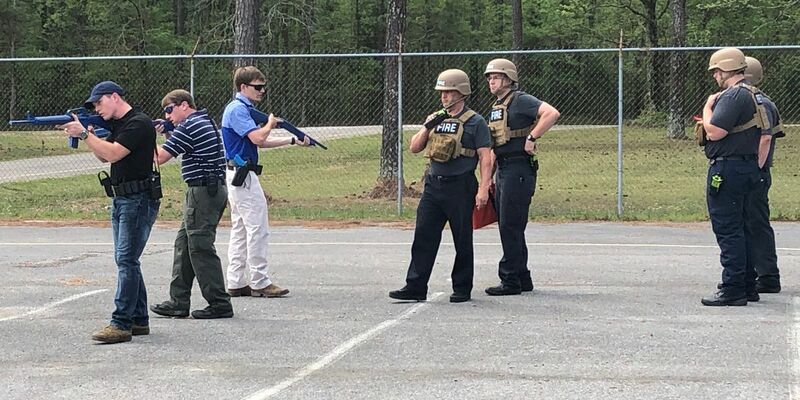 A smaller police department in Etowah County has a new crime fighting tool. No cause has been determined, but officials say the home had several space heaters. 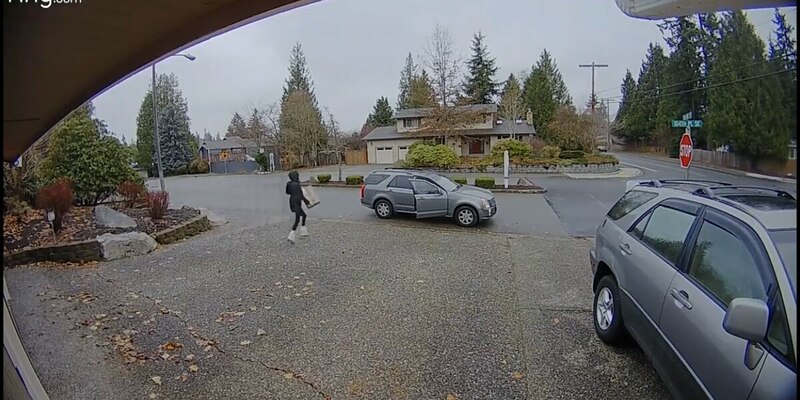 Many of us already have a Ring style video surveillance system where you can see live video of your home or yard by checking your phone. 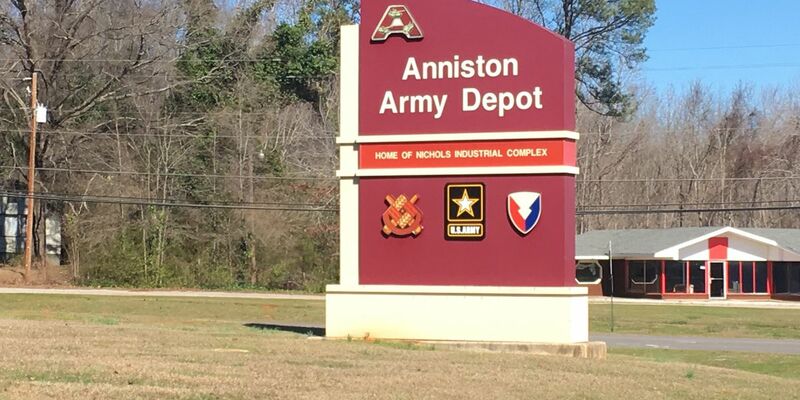 A list of military projects planned to be cut to help fund the border wall proposed by President Trump includes a project at the Anniston Army Depot. 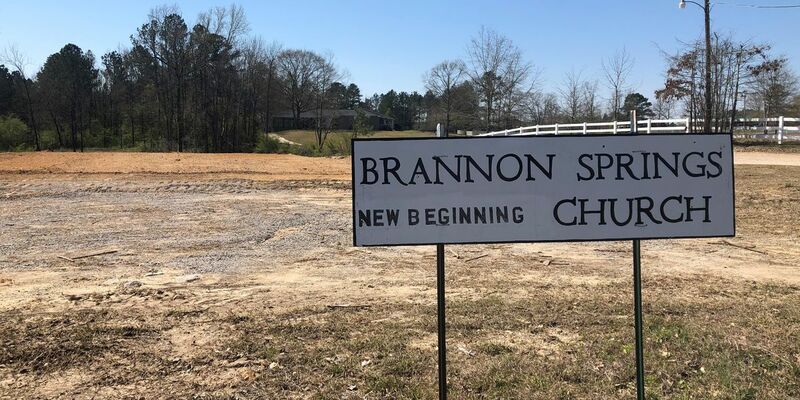 One weather event ended the life of an Etowah County church sanctuary, and another one is delaying its rebuilding effort. 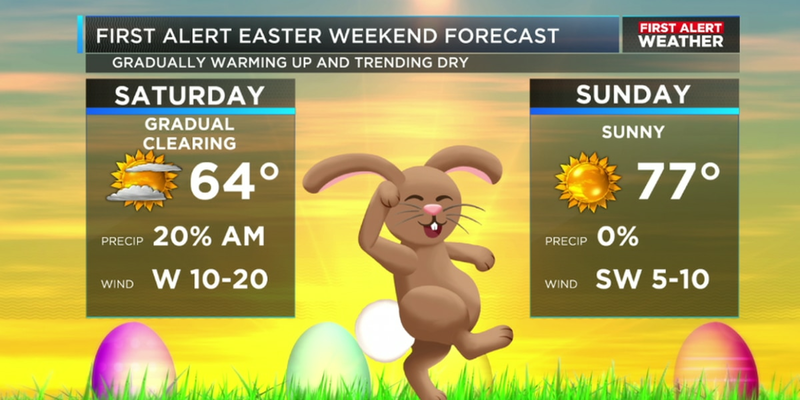 On Friday, March 16, 2018, at 4 p.m., J-P Dice issued a First Alert Weather Day for the storms that ended up happening on Monday, March 19. 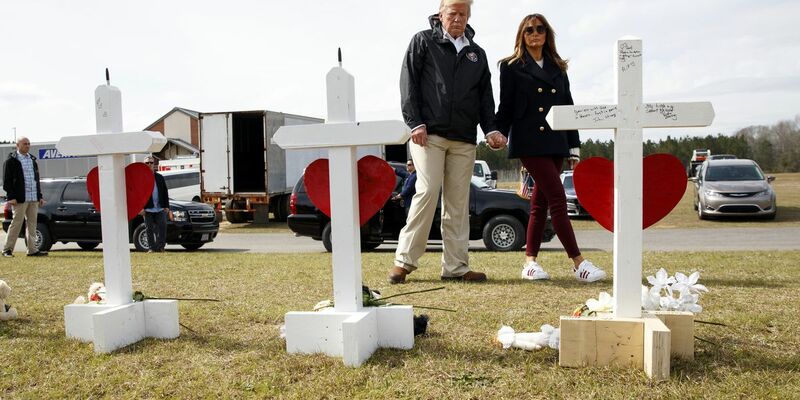 Over the past year, we’ve learned that the damage that happened at Jacksonville State University was the worst to ever happen to a state institution in Alabama history. 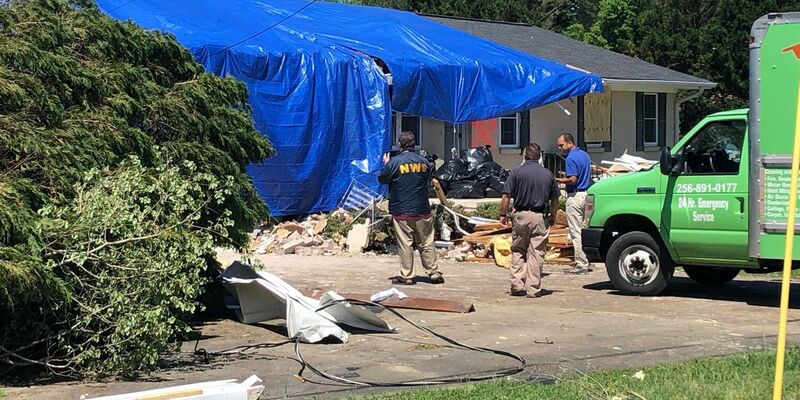 Two neighborhoods near Jacksonville State were so full of debris and prime targets for looters, they had to be blocked off. One of the hardest hit areas near campus was The Reserve Apartments where many students lived. 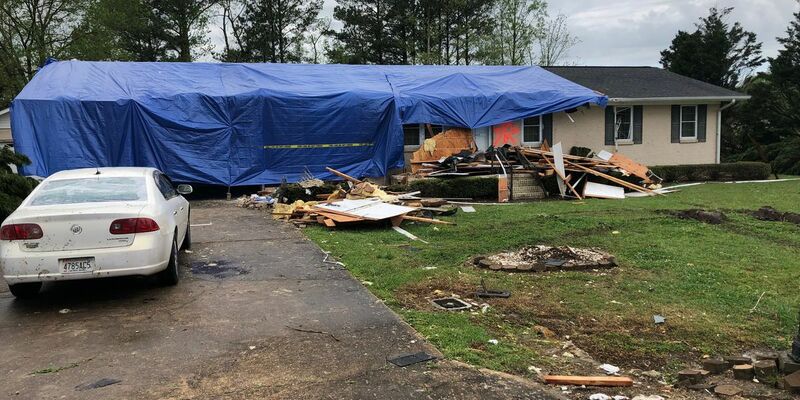 Jacksonville State University is recovering and transforming after the tornado that struck the university a year ago Tuesday night. 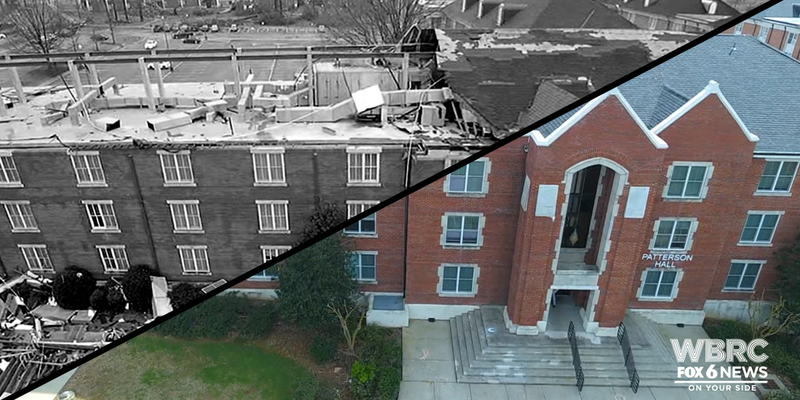 Get an aerial view of Jacksonville State University, both from March 2018 after the campus was rocked by an EF-3 tornado, and March 2019, to see the recovery effort at the school. 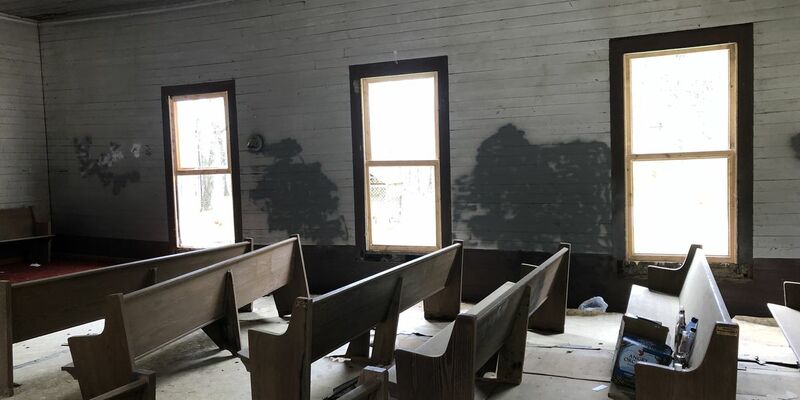 West Point Baptist Church was destroyed by a tornado, March 19, 2018. 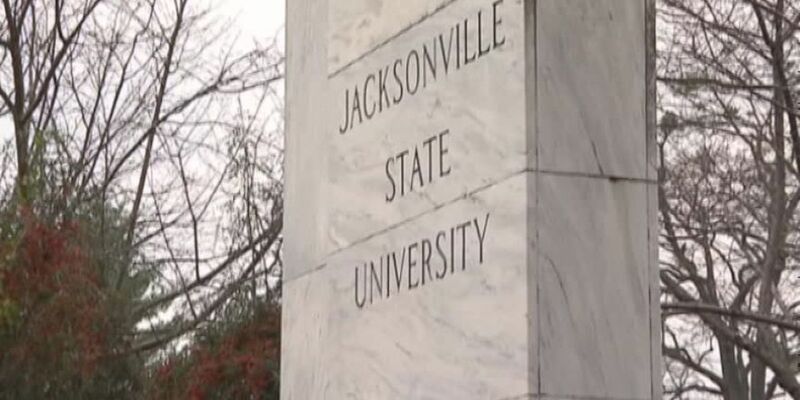 The tornadoes that swept through Jacksonville a year ago Tuesday damaged more than just the JSU campus. They also left their mark in two nearby neighborhoods full of homes. 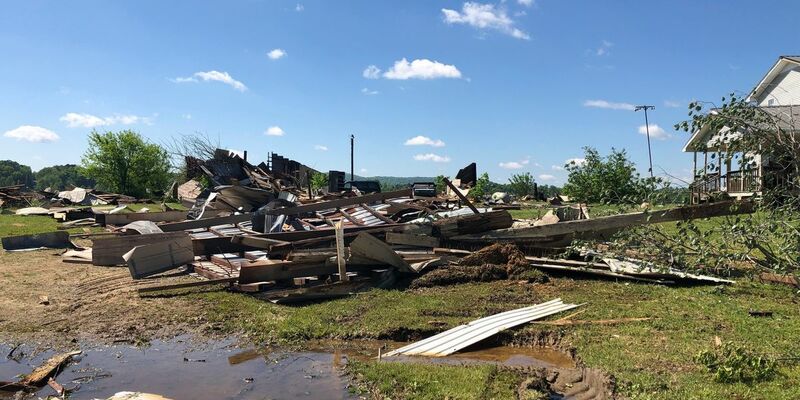 In advance of two ceremonies that will be held Tuesday to mark the one year anniversary of the tornado, Dr. John Beehler met with reporters to update them on the school’s recovery efforts. The White City Community Center in Cullman is more than a building to the folks who live in the small town. 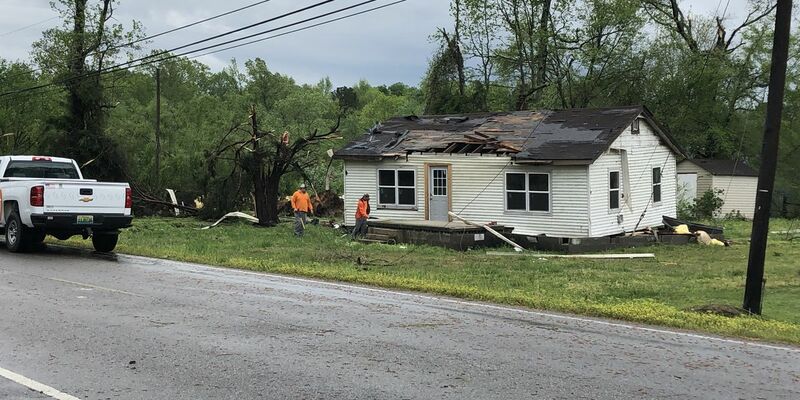 ere are a number of shelters set up around the Blount County after Thursday’s severe weather. 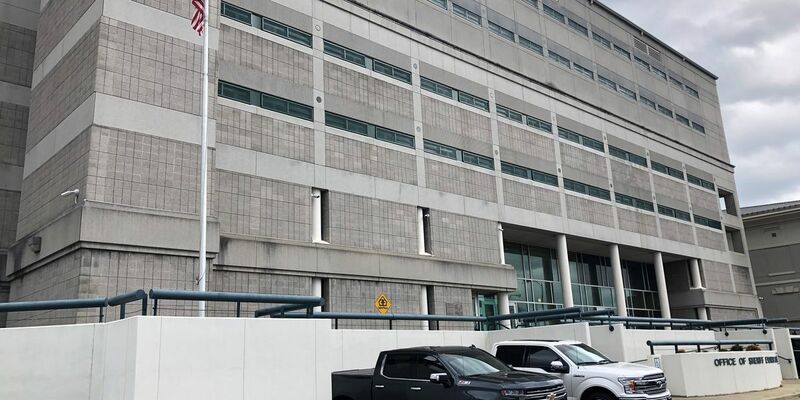 There’s a new contract to allow the Gadsden Police Department to house its prisoners in the Etowah County Detention Center. 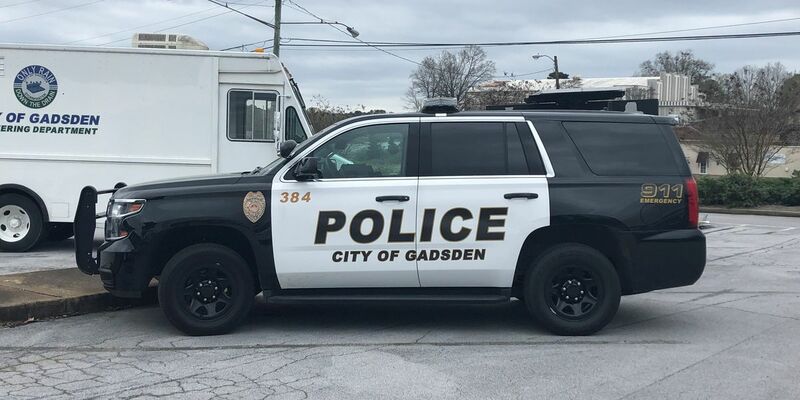 Gadsden residents with unpaid court fines or outstanding warrants will soon have a day to take care of those. 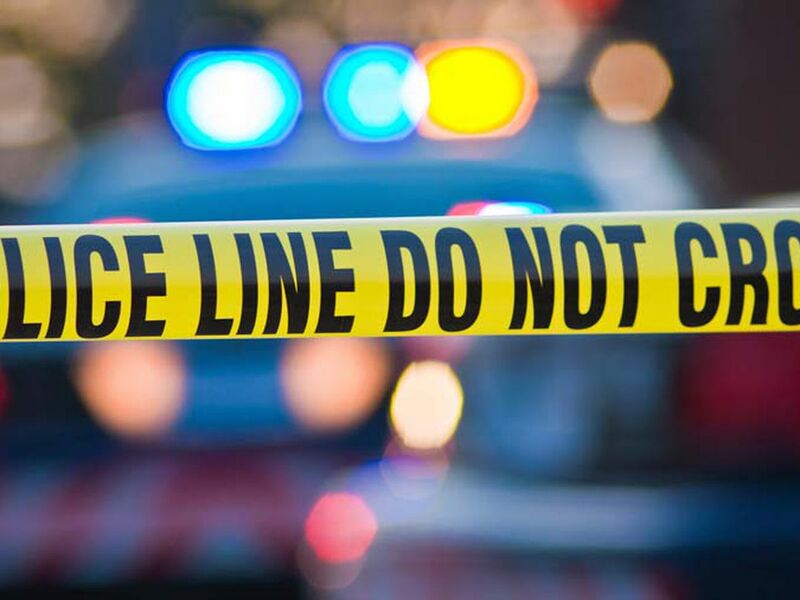 The crew was stopped at the Lil Mart Service Station on Hwy 411 in Odenville when a man came up to a worker and asked him for a ride. 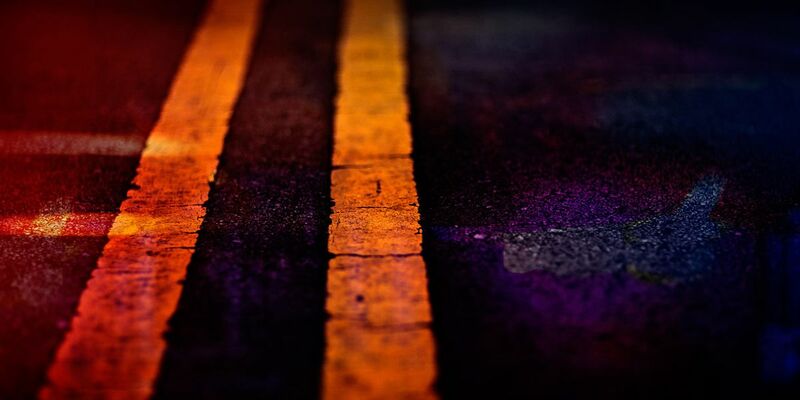 The woman was walking east on Old Birmingham Highway when she was hit by a 1992 pickup that was also traveling east. 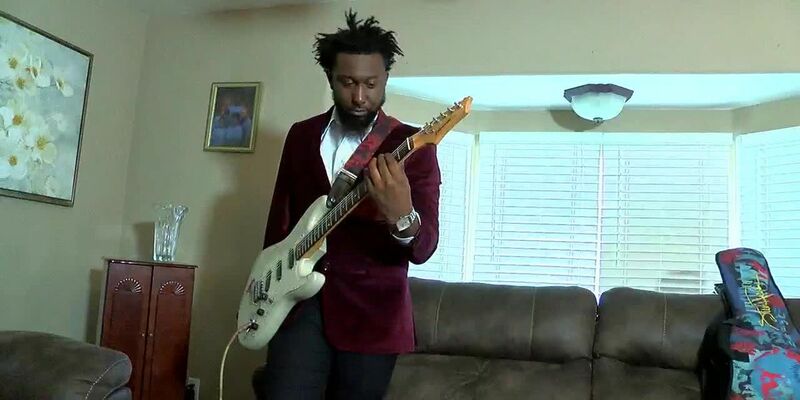 Facing the possibility of never playing the guitar again Jay Montgomery found the will to play again. 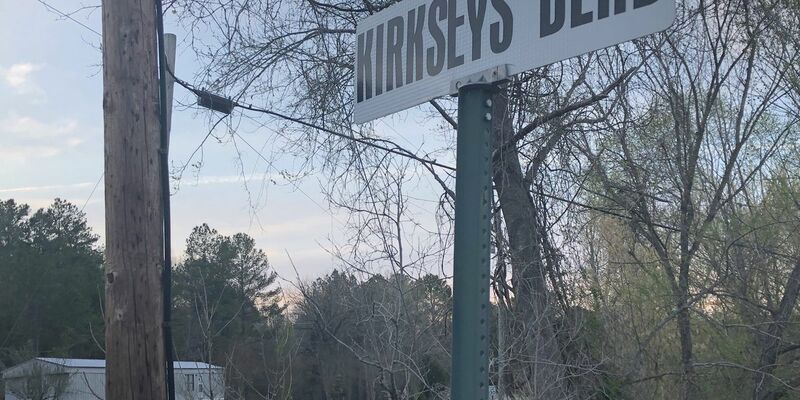 Authorities are still tracking down leads in a missing woman case in Etowah County. 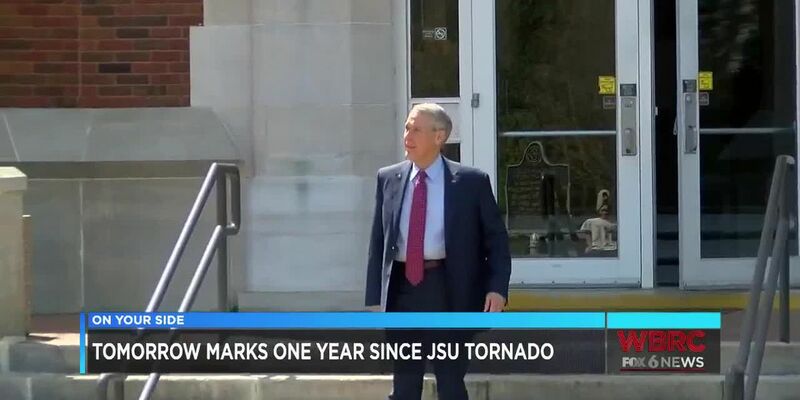 Jacksonville State University is coming together for the one-year anniversary since a tornado tore through campus. 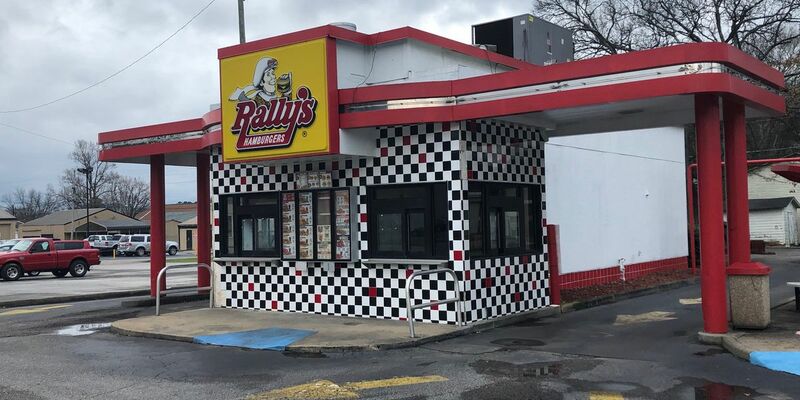 Alabama's unemployment rate remains unchanged, but the news isn't that rosy in a few Alabama cities and counties. 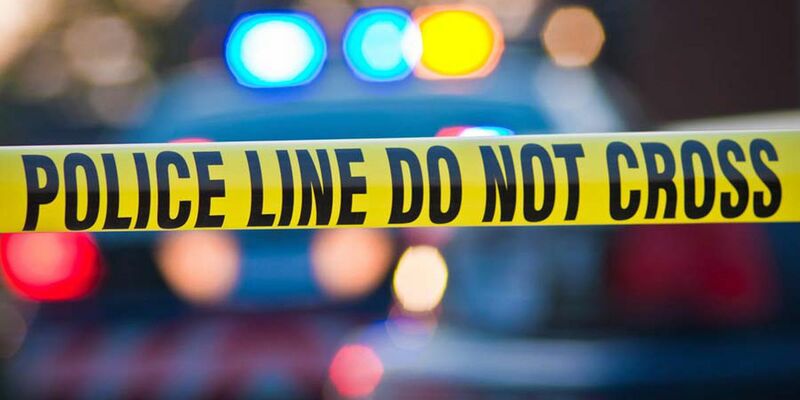 The victim has been identified as Remington Clay Messer. 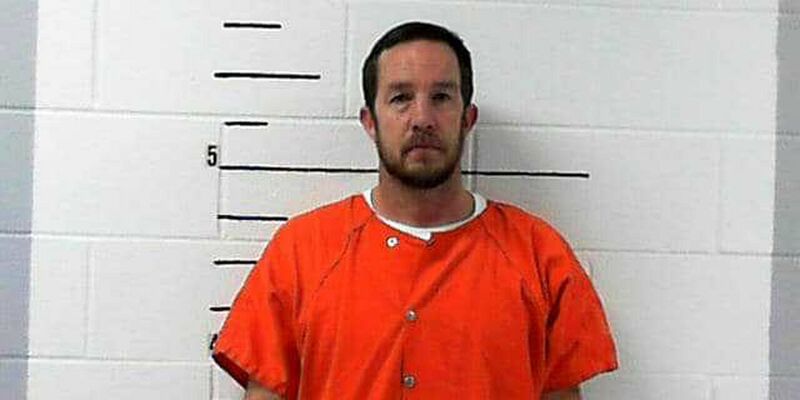 A teacher at Clay Central High School has been arrested on numerous charges involving improper behavior with female students. 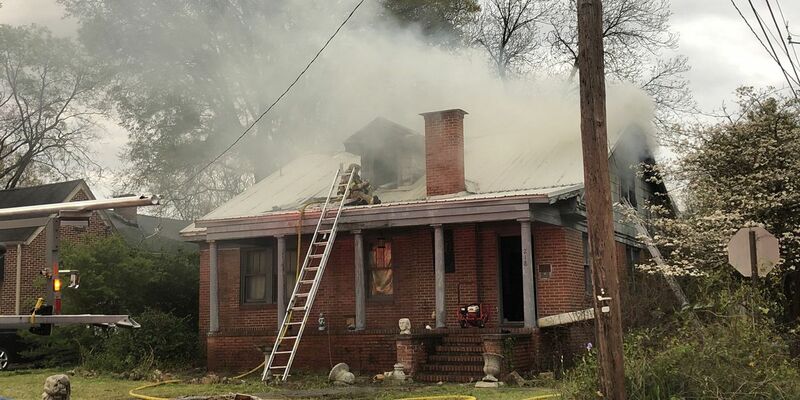 The Anniston Fire Department is applauding a Calhoun County deputy who evacuated occupants of a burning home. 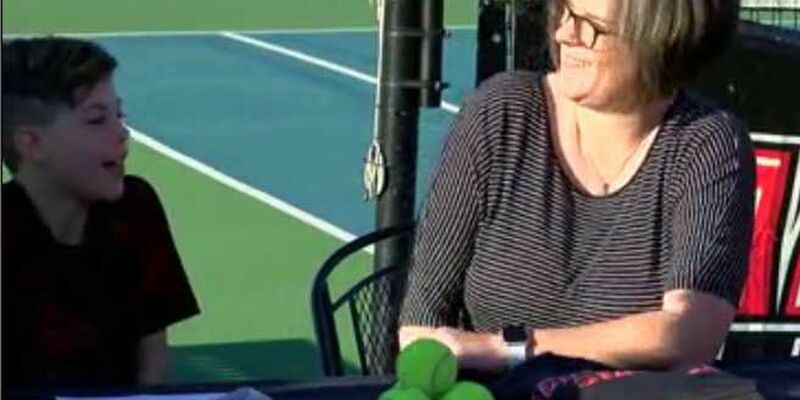 Virginia Collier was last seen in Southside Tuesday evening. Wednesday, Ethan signed a letter of intent and “joined” the team. 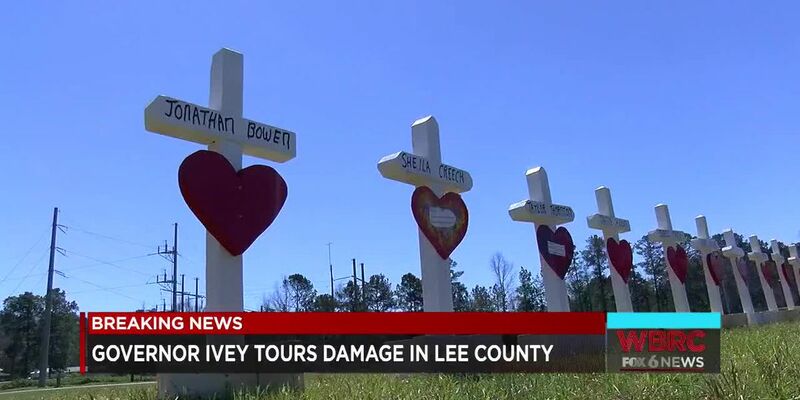 All the missing people from the Lee County tornado are now accounted for, and they are now heading into the recovery phase. 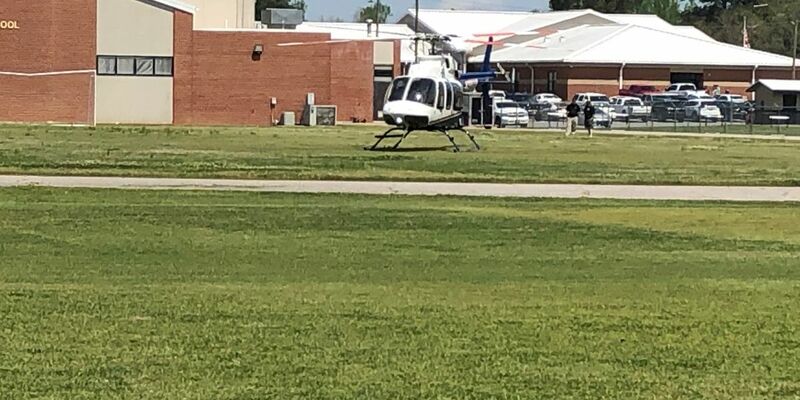 We're getting new perspective on the sad process of identifying those victims from the state mortuary response team just back from Beauregard where they've been helping.